The singer, 70, posted a picture on Instagram of the pair together, with his arm around the Princess. “20 years ago today, the world lost an angel. 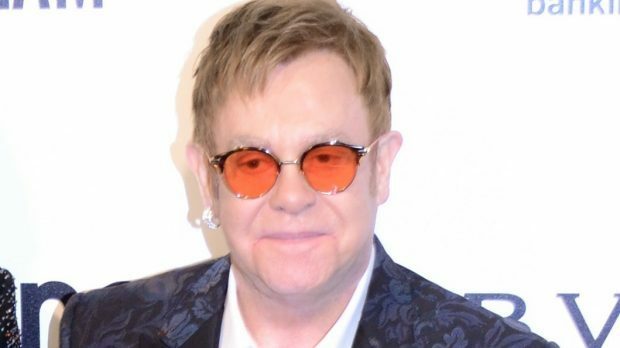 #RIP”, wrote Sir Elton, who had been a close friend of Diana. The star famously performed an alternative version of his poignant song Candle In The Wind in honour of Diana at her funeral, held days after she was killed in a Paris car crash. On the 10th anniversary of Diana’s death in 2007, Sir Elton opened and closed a Wembley Stadium concert organised by the Duke of Cambridge and his brother in memory of their mother.